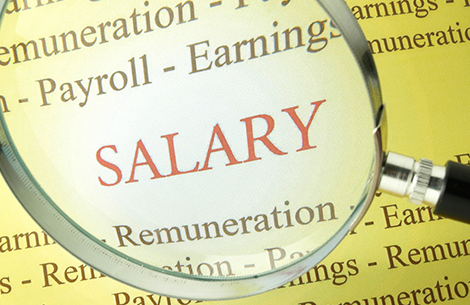 You should never put your salary history or compensation demands on your resume. Many online applications require salary history but that requirement shows signs of fading away. Job applicants often feel on the spot when asked to provide information about their current salary and their salary history. They believe the company is trying to save money by basing the salary not on what the position deserves or on the salary range the company set, but instead on the lowest possible increase the job applicant would accept. Job applicants want to know why pay should be based on their previous job—which might be in a different industry, at a different level, or with different responsibilities. In addition, their previous starting salary has no bearing on the current experience, skills, and knowledge they will be bringing to their next job. Finally, women (for example) generally earn less than men for equal work, so sharing her salary history puts a woman at a disadvantage in salary negotiations; she goes from underpaid to underpaid. Massachusetts lawmakers agree that your salary history and current compensation are private information that you do not have to volunteer. There is no legal or moral obligation to include your salary history on your resume; therefore, you should not include it. Salary negotiations should start after you have a solid job offer, not before.